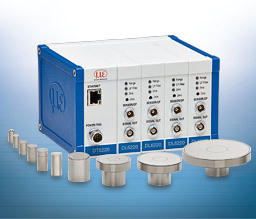 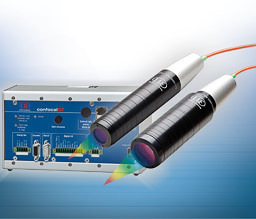 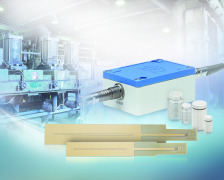 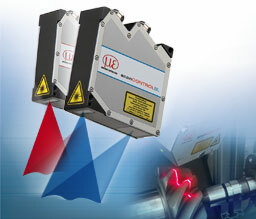 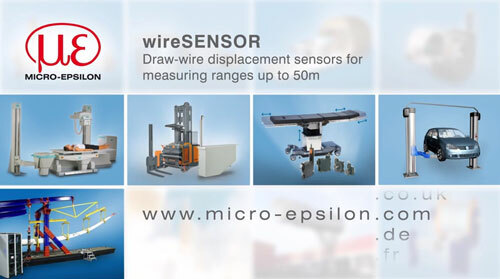 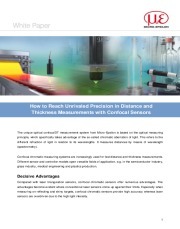 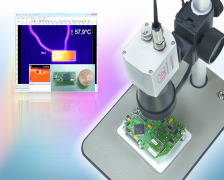 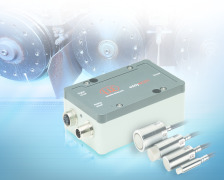 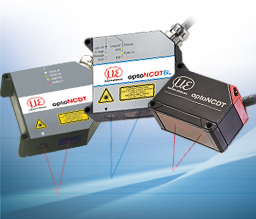 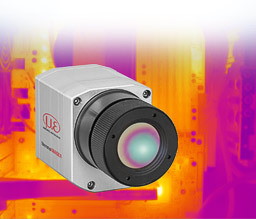 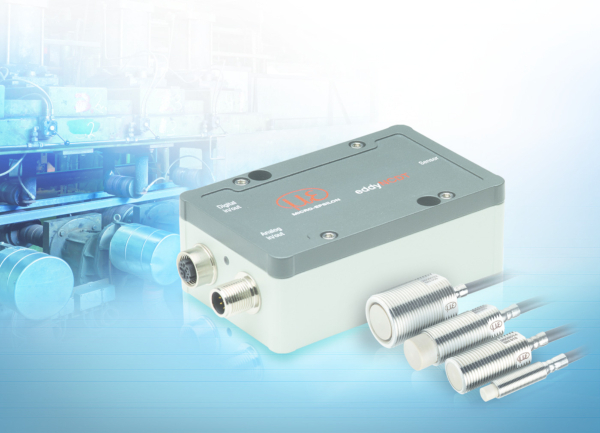 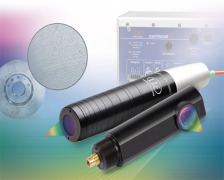 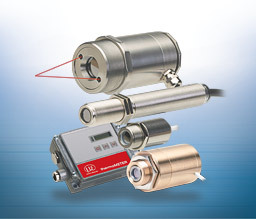 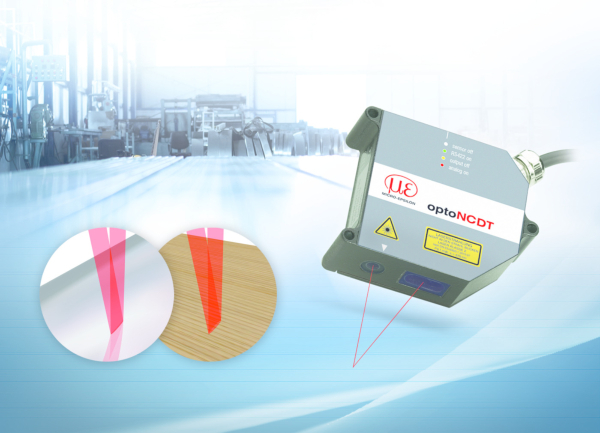 Laser scanners from the scanCONTROL series are among the highest performing profile sensors in the world with respect to accuracy and measuring rate. 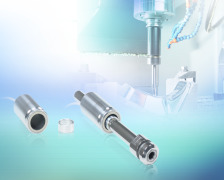 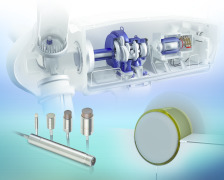 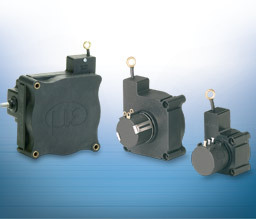 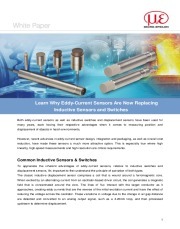 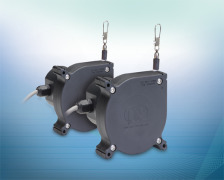 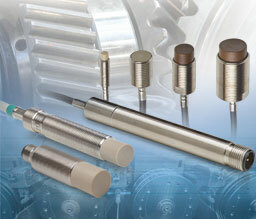 The available models are suitable for numerous industrial applications. 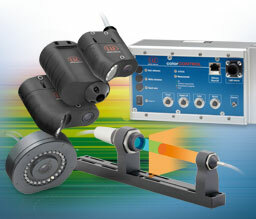 Pre-programmed scanners can be selected for common measurements; models for the customer's own programming are available for integrators.